Sanitation – I would never let someone give me a pedi if I saw a dirty bowl or tools. Never let your nail tech share his or her tools on another client while you are getting a pedicure. Products – I don’t expect high end, luxury body care and polish, but I wouldn’t want cheap product either. A good basecoat, lacquer, and top coat will extend the life of your pedicure tremendously. Environment – I could forgo a nice environment if the nail tech was outstanding, but for me personally, I don’t get to treat myself very often, so when I do get a pedicure, I wouldn’t mind a trendy and stylish salon. Workmanship – My first pedicure I ever got I was 8 months pregnant and working full time. I didn’t get a lot of time to pamper myself so I was really, really, really looking forward to my pedi. When I showed up, I was placed with a student who really didn’t know what she was doing. She was so sweet…but it was such a letdown. I’ve gotten pedicures from students before and was super happy but I expected a student’s work. When I go to a salon, I expect quality workmanship. I don’t want a sloppy paint job or skimpy filing. Professionalism – I’ve worked with nail techs who are not professional and you could cut the tension in the pedi room with a knife. When I go to a salon, I expect a nail tech who is professional in appearance, communication, and skillset. Of course, an extra long massage is always nice too! 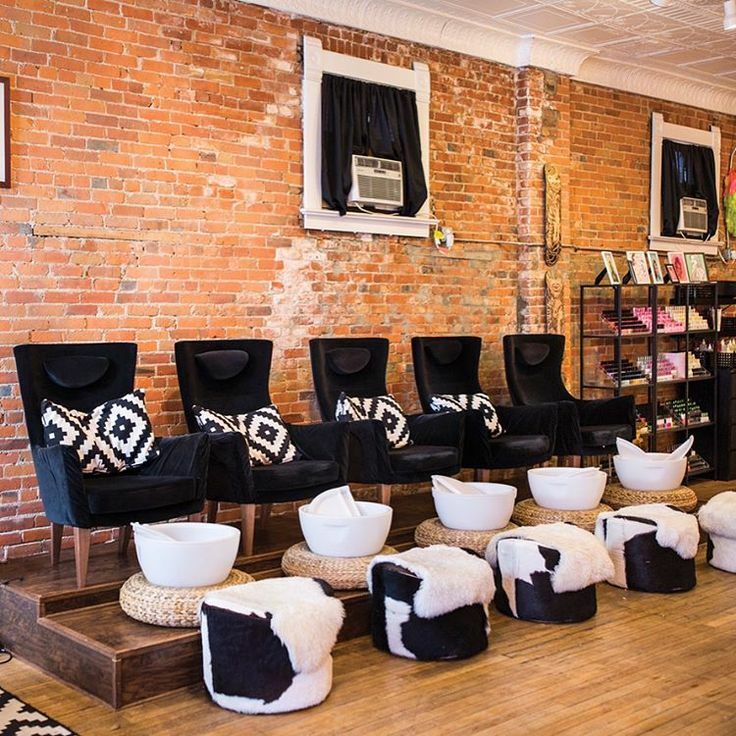 And check out this gorgeous pedicure room at Lacquer Gallery in Columbus, Ohio….I love the decor! 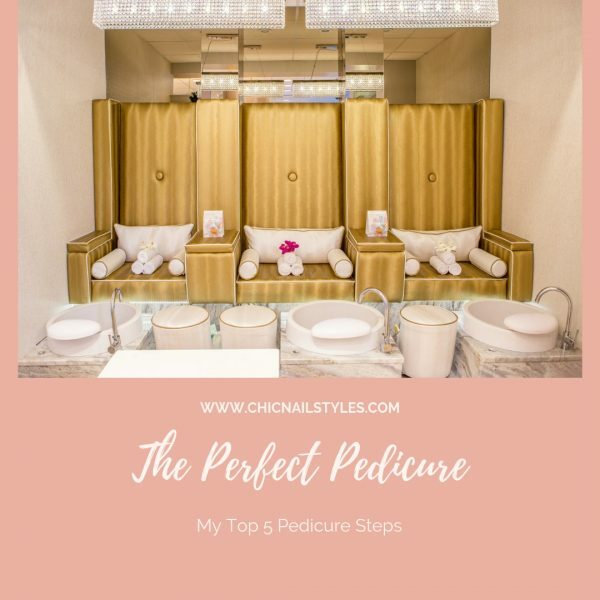 Leave a comment about your favorite pedi experience and thanks for reading! This entry was posted in Beauty Products, Featured, Pedicures and tagged pedicure, salon, spa.